On behalf of the Institute of International Relations and Political Science we extend our heartfelt condolences on the passing of Mrs. Karen Dawisha. We have only the fondest memories of her and are deeply saddened by the loss. 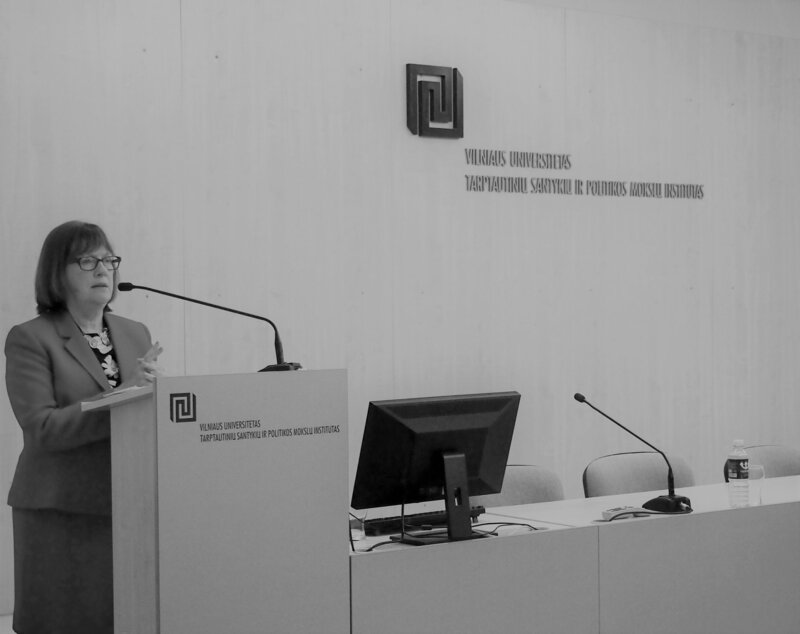 Mrs. Dawisha was one of the leading scholars in the field of Russian studies and a strong influence for many of the Institute’s academic staff and students. She visited the Institute on multiple occasions and we will always remember these visits as an opportunity to learn from one of the brightest. Her sincere and cordial personality was a model for our own behaviour leaving only the warmest of impressions on all of us.